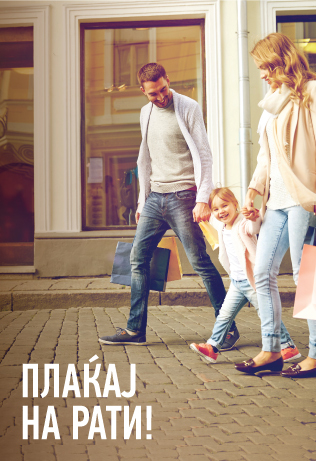 Halk Bank AD Skopje offers variety of retail products targeting employees in public administration, private companies, INC. and financial institutions with intelligent solutions in order to provide less burdens with majority of benefits for it’s clients. For this type of clients Halk Bank AD Skopje offers fixed interest rate for first year with tenor even up to 95 months. This type of loans could be used for Your current needs and also for refinancing of any other types of existing loans. 150,00 MKD for loan application. May I use this loan for refinancing? Yes one of the purposes for this loan is refinancing all existing loans in other banks. May I use for closing my exposure of credit cards? Yes one of the purposes for this loan is refinancing all existing credit cards in other banks.